It is a common problem with corporate Health Risk Assessments, and it is endlessly frustrating: low participation. At first glance, it doesn’t make sense. Health Risk Assessments are in the best interest of both the company and the employees; they provide valuable health feedback to the individual all while working to lower health care costs. It seems like a win-win… so why are participation rates so dismally low? Even if you have spent countless hours choosing and administering a health risk assessment, you may still suffer this same frustration. 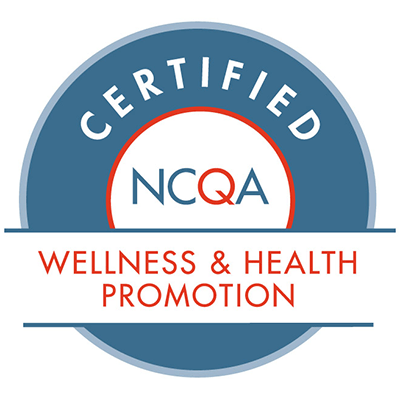 However, it is important to remember that wellness programs, and the Health Risk Assessments they comprise, require a good deal of thought and effort in order to be effective. Simply choosing an assessment and administering it is bound to yield disappointing participation numbers. Instead, an astute employer will consider the following tips to increase participation and maximize results. The most simple way to boost participation is to offer incentives. These rewards can be as simple as a t-shirt or gift card, as long as the employee feels this his or her time is being compensated accordingly. Some workplaces utilize a points currency system in which employees earn points, which they can later trade for certain benefits or rewards. In this case, points are an excellent remuneration for completion of a health risk assessment. Cash can also be offered as an incentive. Even an amount as little as five dollars a year can be enough to motivate employees to partake in the program, while fifty dollars per assessment can almost guarantee satisfactory participation. If you are unsure of what incentives to offer your employees, consider simply asking them. Administer a survey or poll to collect their input on what they consider to be a fair reimbursement for their time and effort. Odds are, their requests will be well within capability. Not all Health Risk Assessments are created equal, and it is important to consider which one will best fit your company. Certain assessment features will encourage better participation. For example, picking an assessment of appropriate length is vital to the success of your program. Your Health Risk Assessment should be just long enough to collect the necessary information. The longer the assessment, the larger the risk of incompletion and getting low participation. To reduce this risk, the incorporation of a visual progress bar can be useful. As they see themselves progressing toward an explicit end, the participant will feel less inclined to give up partway through the assessment. Including ample language options is also necessary to encourage participation. By integrating Google Translate, you can provide a sufficient selection from which each individual can choose. A Health Risk Assessment is no good unless the participant can easily understand the questions and answer in the language they feel most comfortable with. Lastly, test delivery options make a huge difference in participation. Consider including all possibilities for the convenience of the employees: hardcopy and online. By making the assessment available via phone, tablet, and computer, this ensures that every employee has the opportunity to complete the assessment at their convenience. Why is a Health Risk Assessment important? Not only does a Health Risk Assessment help keep company health care costs down, it will also benefit the individual by providing them with important health feedback. Employees can explore how their diet and lifestyle affects their overall health, as well as how they can change their habits to reduce their risk of illness and disease. Aside from that, health risk assessments help employers create wellness programs that are fun and engaging for work teams. How will the Health Risk Assessment be used, and by whom? The information gathered by the assessment will help the employer better understand how employees stand regarding health. 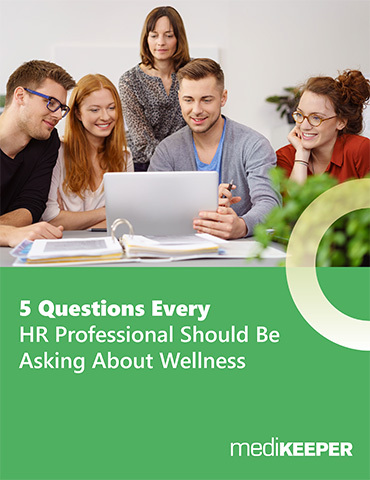 Once certain risks have been detected or predicted by the Health Risk Assessment, the employer can then address these issues by implementing wellness programs or health interventions, thereby reducing health care complications and costs. Who will have access to the information I provide? Employee safety, including the security of information, should be of the utmost priority. Health risk assessments should provide aggregate data, meaning that no information on any specific individual will be visible to the employer or to anyone else. A HIPAA-compliant assessment will guarantee that employee information remains confidential. Encouraging employee participation in a health risk assessment and avoiding low participation doesn’t have to be an uphill struggle. If you have chosen an effective Health Risk Assessment and addressed your employees’ concerns, they will be inclined – if not excited – to participate in the next assessment.